You are here: Home / Healthy Eating / Let Us Eat Chocolate! And in case you missed it, National Chocolate Day was October 28th. And…National Chocolate Week in the UK was October 10-16. Did you really doubt that chocolate had it’s own celebration “day” and “week”? But let’s talk about hot chocolate for a moment. It’s warm, it’s comforting and it lasts a lot longer than eating a piece of chocolate. And it’s got even more health benefits, especially if you use milk and undutched cocoa. The milk adds protein, calcium, vitamin D, magnesium and more, while the cocoa contains those health boosting flavonols and antioxidants. But seriously, for some people every day could be “C” day. And why not? Chocolate has of lots health perks to it, unless you eat too much of it. Then the extra calories could be a problem. My motto for eating chocolate: buy the best you can afford, eat it slowly and enjoy every bite! Increasing cerebral blood flow, which could specifically affect risk of stroke. A recent study found a 29% reduced risk of stroke in high chocolate consumers compared to those who were low consumers. Protecting brain neurons from damage. This could potentially prevent or reverse age-related cognitive decline. Improving mood, but more because of it’s sensory properties, than it’s antioxidants. The smell, taste and creamy texture may stimulate the release of endorphins–the feel good chemicals in the brain. If you’re like me, after dinner you crave just a bit of something sweet. 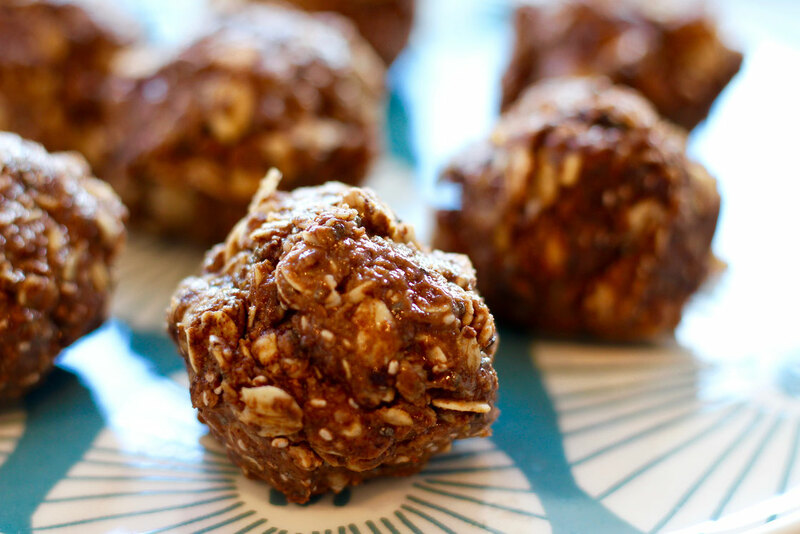 When a piece of fruit just doesn’t cut it, try these yummy Dark Chocolate Energy Bites from The Real Food RDs. I absolutely can’t wait to try these. In fact, I just bought all of the ingredients! 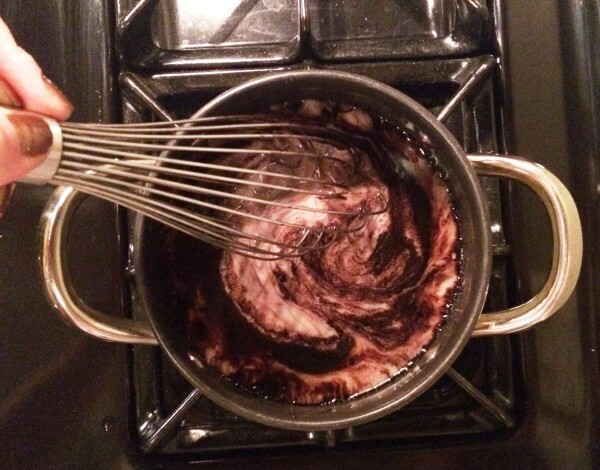 Homemade dark cocoa? Yes please! From Whole Green Wellness. Nutty cocoa goodness right here from Amy Gorin RD. So, you want something sweet, but you also want it to be a real food snack. Enter these Almond Pistachio Cocoa Bites from Amy Gorin RD. They have 6 grams of protein and 5 grams of fiber each, not to mention the yummy goodness that you get from the nuts, chia and oats. 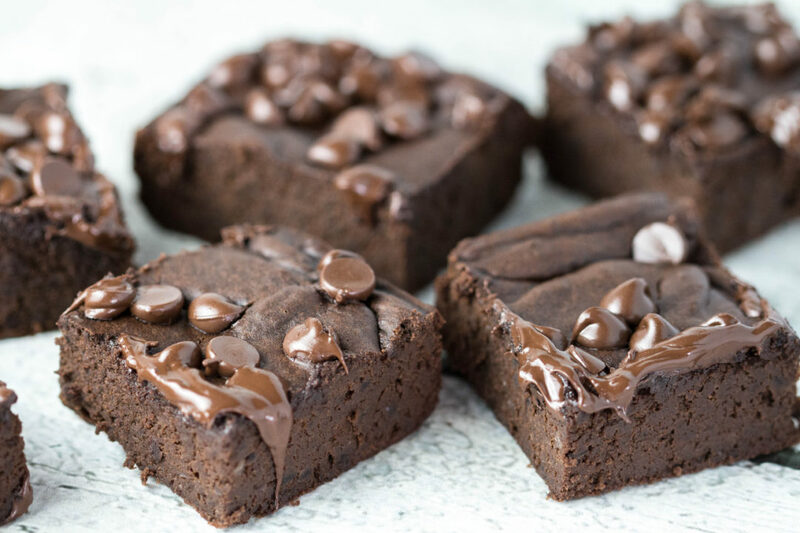 Believe it, these brownies from Kroll’s Korner are both delish and healthy! First up, Black Bean Avocado Brownies from Tawnie at Kroll’s Korner. Depending on your slant, the name can be a total motivator or a big turn-off. For me, I say, give me seconds for this brownie with it’s cocoa goodness plus the fiber and nutrition from beans and avocado. (And it’s still the Year of Pulses!) These are so healthy, I would probably eat one in the car for breakfast when I don’t have time for a “proper” breakfast! 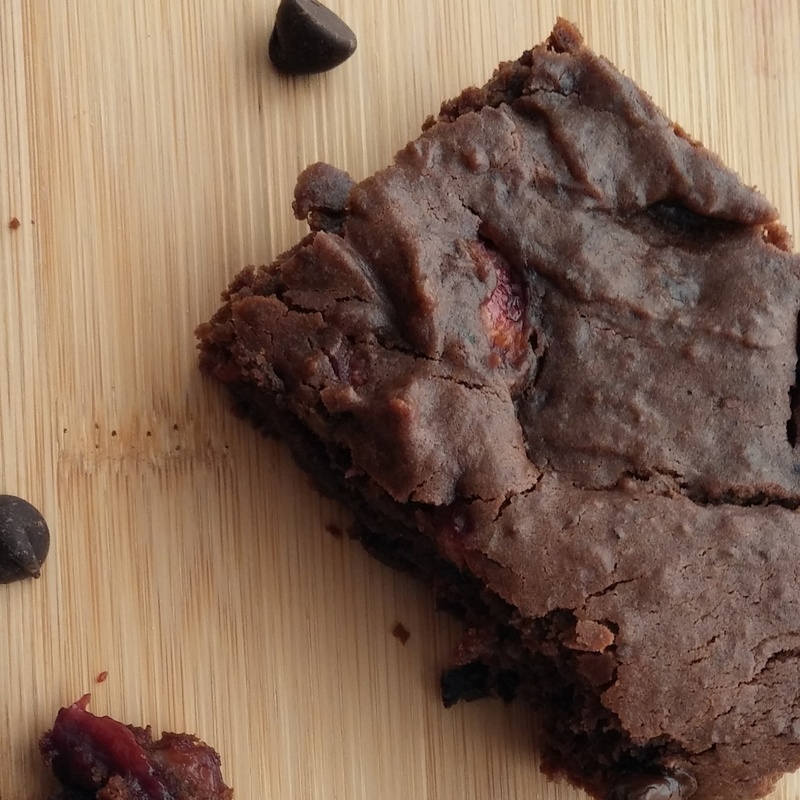 Another brownie recipe featuring cherries from Snacking in Sneakers. Another brownie with a bit of a twist is this one for Dark Chocolate Cherry Brownies from Chrissy at Snacking in Sneakers. When cherries are not in season, so you can sub dried cherries or another fresh chopped fruit instead. (Wonder how persimmons would be?!) These also contain black beans plus applesauce and which give it a rich fudgy consistency. I like fudge but I think of it as instant sugar overload, so I rarely buy it or eat it. 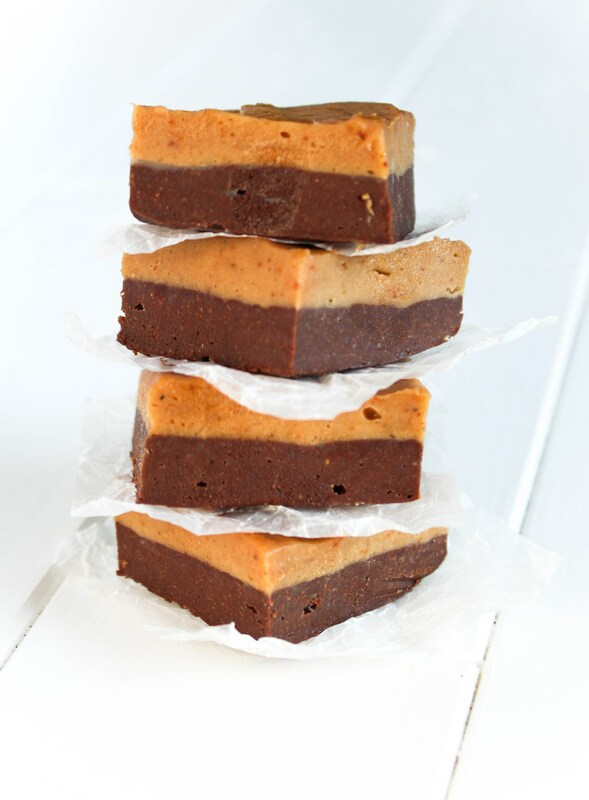 But when I saw this recipe for Double Layer Chocolate Peanut Butter Fudge from Julie at RDelicious Kitchen, I had to take a closer look. And I’m glad I did! Sweetened with pure maple syrup and bananas instead of corn syrup, it’s gets points for being more natural. Healthy fudge? Yes!! From RDelicious Kitchen. When the candy drawer at works gets replenished, I scavenge for a few mini peanut butter cups to squirrel away for one of those days. 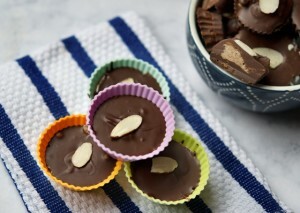 (You know the ones, when you just need a bite of chocolate yum…) When I saw Katie Cavuto’s recipe for Dark Chocolate Salted Almond Butter Cups that had just 2 ingredients, I responded with a “heck yeah!” Can’t wait to try them! Hope you enjoy the recipes. 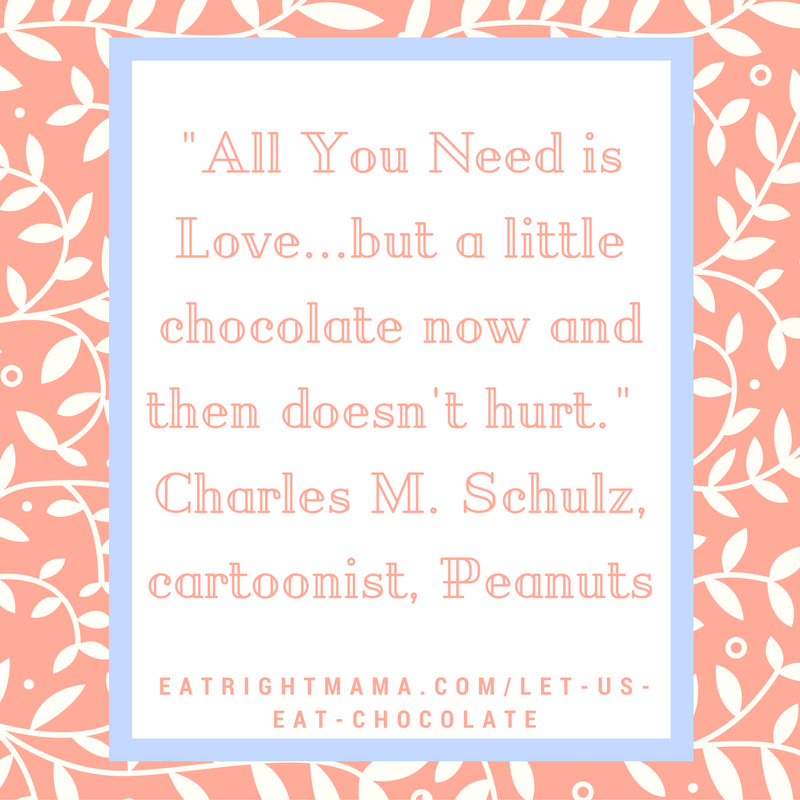 For information about eating chocolate during pregnancy or when trying to conceive, check out my post, Chocolate for Fertility. « A Healthy Lifestyle is Job One When Trying to Conceive! National Chocolate Week!? How did I miss that one? Putting it on the calendar for next year, for sure. 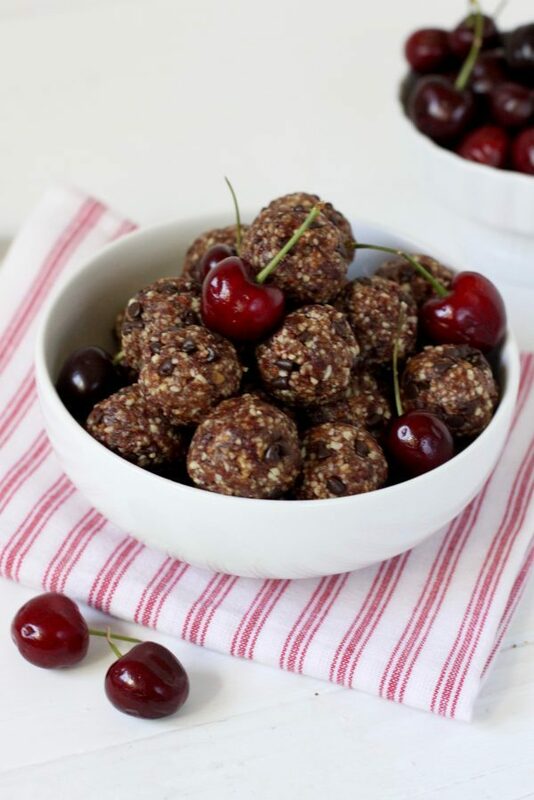 Thanks for including our Dark Chocolate Cherry Energy Bites in your luscious healthy chocolate roundup! Honestly I just bought all the ingredients and am trying it this week, so thank you! Love your motto! I usually crave a little something sweet after dinner, and a square of good intensely dark chocolate is just what I need!